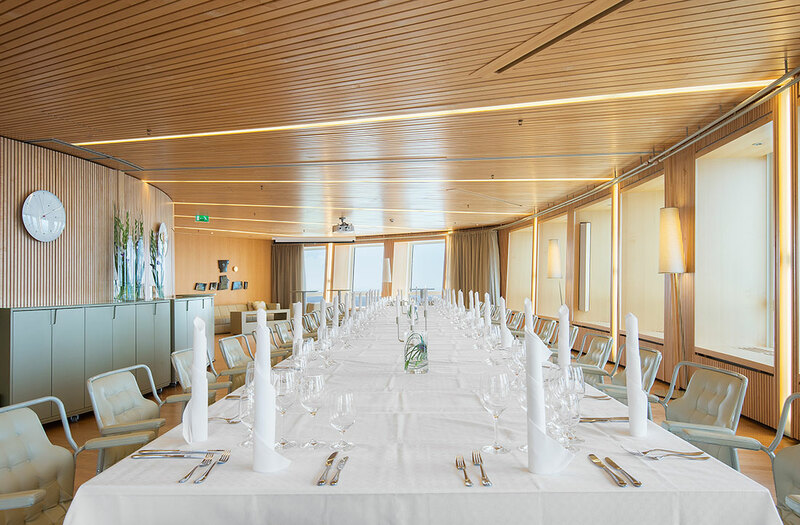 Welcome up to Scandinavia’s top venue – the obvious choice for your next conference in Sweden. 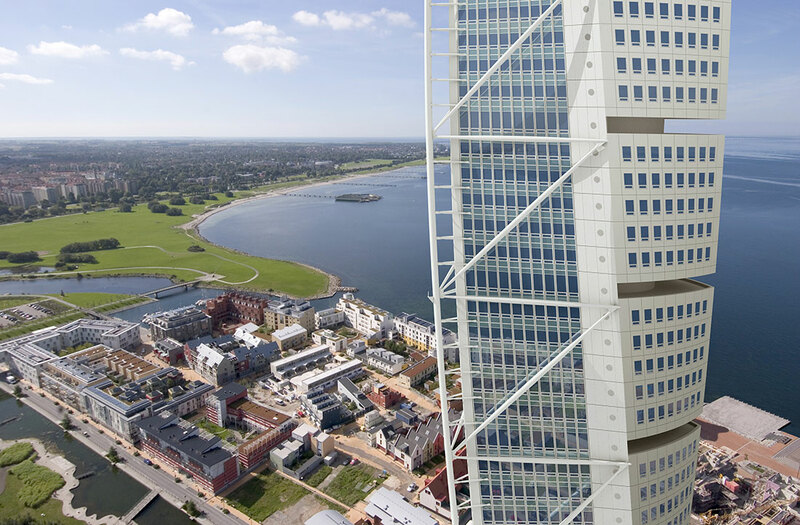 Turning Torso is not only a symbol for Malmo and Sweden, it is also an architectural masterpiece. Standing triumphantly in the exclusive neighborhood Western Harbor and is visible from miles away. 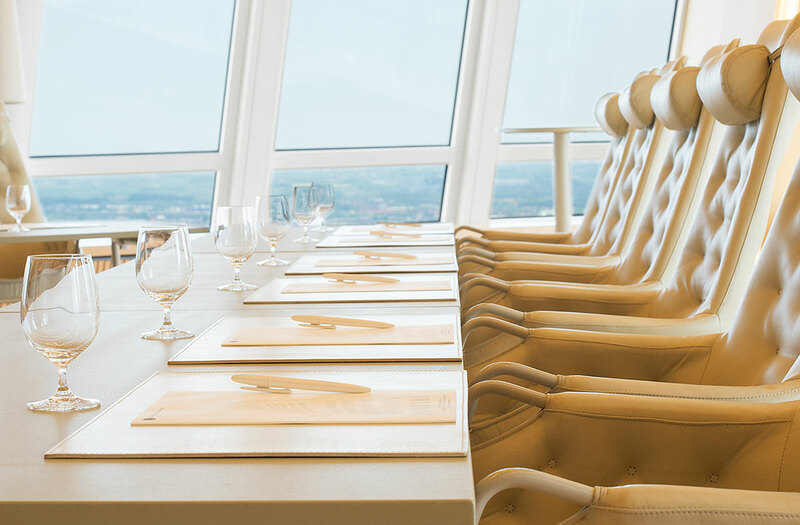 On the 53rd and 54th floors of Turning Torso you will find Sky High Meetings, Malmo’s most outstanding meeting venue, accessible for impressive events. Our rooms are bright, modern and well equipped with everything necessary for a successful conference in Skåne. On top of this, assistance from attentive staff is included and – of course – a view over the appealing surrounding landscape which will stay in your mind for a long time. 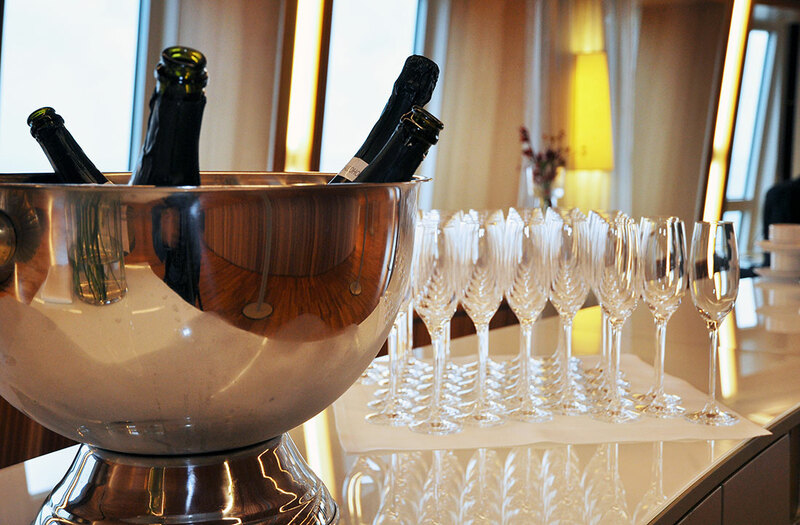 If you are interested in hosting a first-class event or conference in Malmo – something beyond the ordinary – please contact us. Along with restaurant BON ICI, we offer customized solutions to fit your needs and requests perfectly. 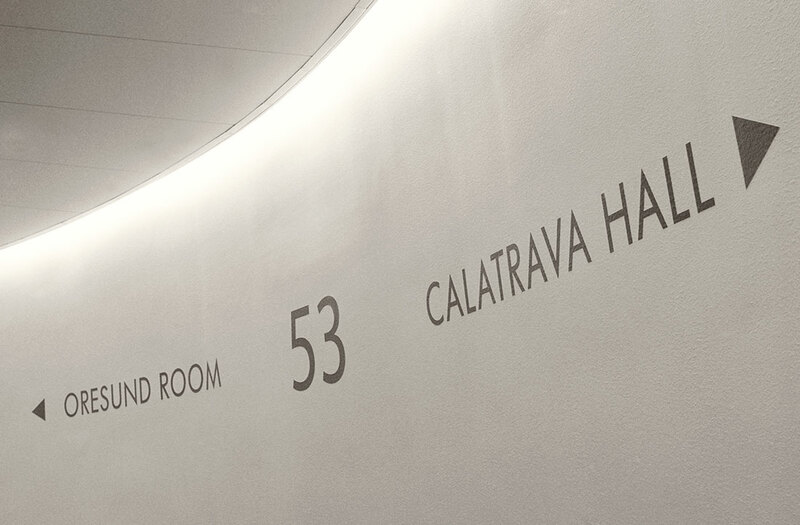 The adaptability of the venues enables us to offer everything from smaller meetings from 4 attendees up to groups of 75 on the same floor. Customer events, exhibitions, receptions and educational activities are just a few examples of events we can offer you! 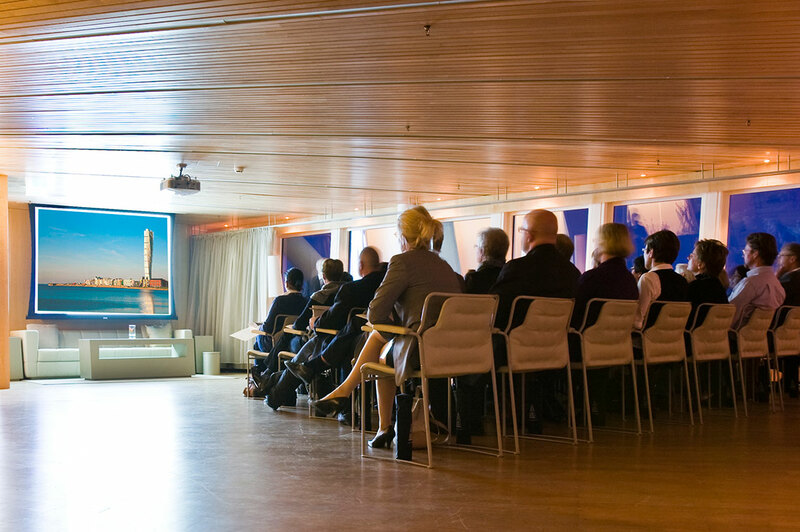 We offer presentations about Turning Torso on floor 53 and 54.